Cook Like a Restaurant Chef | Valet. Located on Venice Beach's popular Abbot Kinney Boulevard, Gjelina is arguably Los Angeles's most talked-about restaurant, loved by locals and out-of-towners alike. 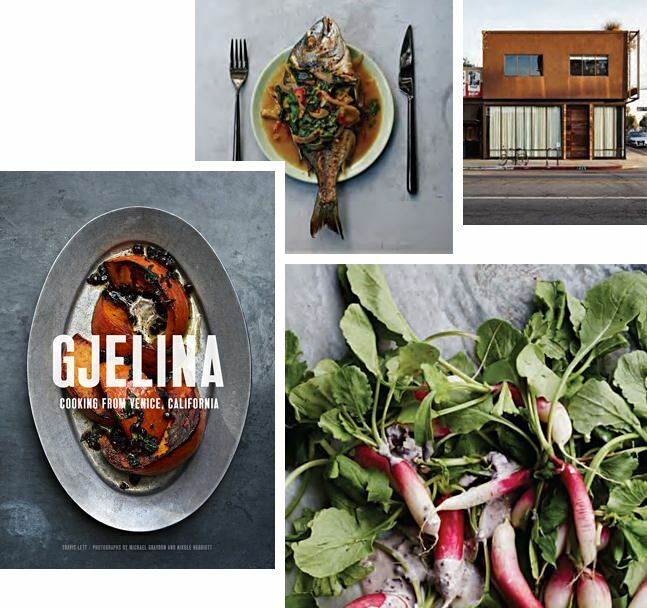 This book captures the eatery's West Coast sensibility, offering up more than a 100 recipes—the kind of seasonal, vegetable-forward dishes that earned Gjelina such a loyal following. And the photography makes it worthy of staying out on the coffee table. Whole grilled sea bream with green tomatoes, pork and fennel sausage with fava beans, and mushroom and garlic confit toast. In 2010, a pair of married chefs opened an off-the-grid, open-air restaurant in Tulum, Mexico and in the years following have developed a cultish following. 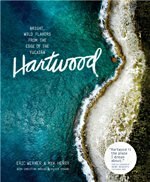 In this new book, Husband and wife owners Eric Werner and Mya Henry attempt to capture the world of Hartwood with an in-depth look at the techniques and Yucatán ingredients they use. 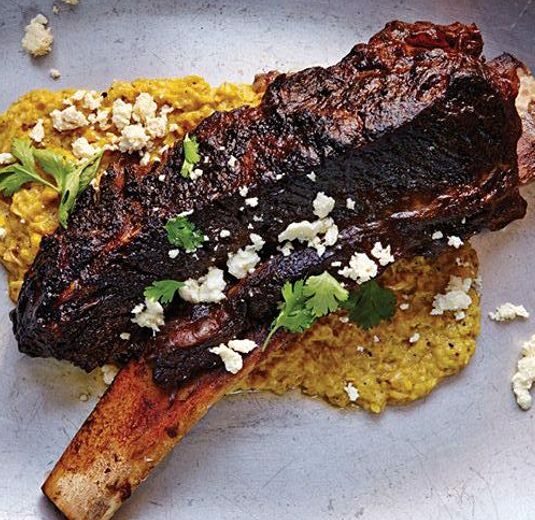 Short ribs with Serrano-chile creamed corn, ceviche with mezcal, and grilled Maya prawns with chipotle sauce. 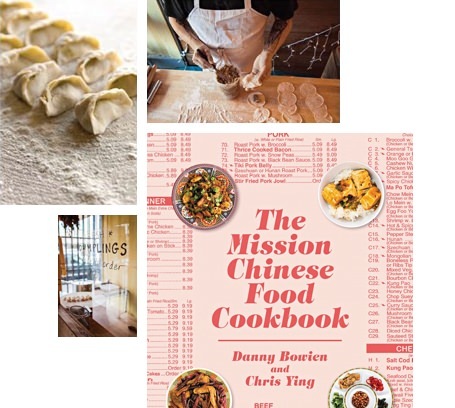 Born out of a food truck that roamed the streets of San Francisco late at night, Mission Chinese Food started life as a rough-and-tumble joint that served radically reimagined "Chinese food." And this book tells the story of how they did it while also offering up recipes for some of the most insanely flavor-packed, dangerously addictive dishes you've ever cooked. Fiery Kung Pao pastrami, schmaltz fried rice, and hot-and-sour soup dumplings. A gentleman's kitchen should be stocked with equipment that's functional and durable. Introducing the world's most versatile condiment. Simple dinners with five ingredients (or less).